Can we do Teshuvah for acts committed under compulsion? 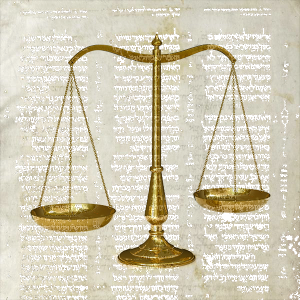 Should we be denied the healing power of Teshuvah, just because we aren’t actually guilty? Even in the absence of responsibility, the need for atonement can be met. We feel contaminated by being brought to the point of ultimate helplessness, but healing comes from our learning to take responsibility for our own lives from this point on. We feel guilty for living through our own deaths, but healing comes from the ability to partake of life and give life as much and as selflessly as possible. 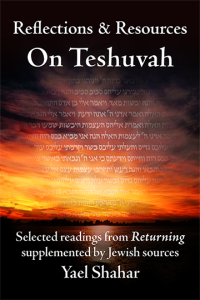 Teshuvah means it is never too late! We always have the option of stepping outside of time, of finding the one thread that needs to be pulled to change our course. We have an innate ability to bend time to our will. If ever there was a season to prove it, it is now! 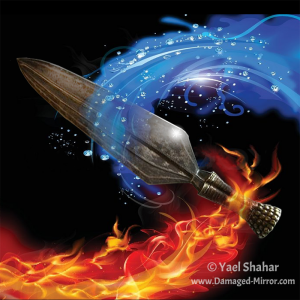 The Torah calls attention to two dangers facing the Israelites in their encounter with Moav. The first is the danger of cultural assimilation. A clash of cultures need not involve active enmity; it is possible for a culture to succumb to too much love just as surely as to oppression. But there is a second danger as well: that of moral degradation. 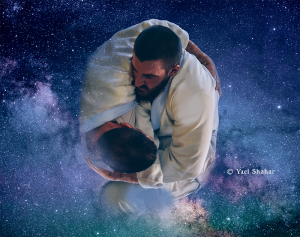 Israel’s encounter with Moav involved both of these pitfalls and resulted in a rift between the two nations that would not be healed for generations. 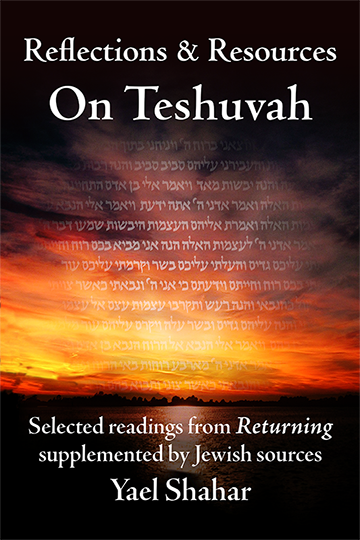 Free download: Discussion topics on T’shuvah as healing. 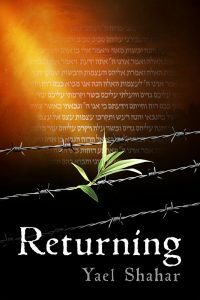 Returning: Reflections & Resources on Teshuvah explores some of the difficulties and dilemmas facing those who seek to heal the wounds of their own souls—especially self-inflicted wounds. 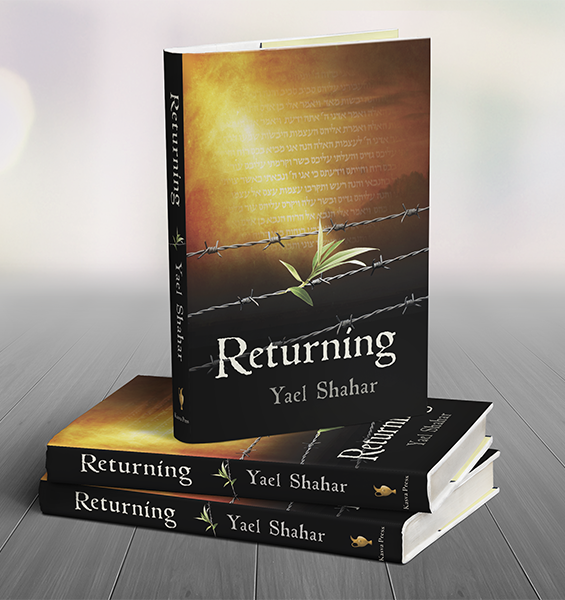 These topics are explored through a series of dialogues between a former member of the Birkenau Sonderkommando and a rabbi.